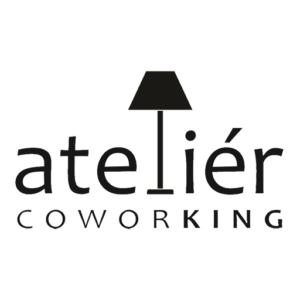 Atelier Coworking – Atelier is a mini-coworking space, located in the building of the University of Technology. Offering an open space, a meeting room and a cool chill-out area, Atelier’s packages include a fixed table, lockable PC box, possibility of A4 printing, access to kitchen, free coffee and tea. Parking is available at extra fee. Costs: Monthly packages are available for €120. 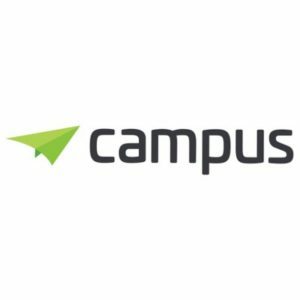 Campus – Boosting a diverse international community of 15 different nationalities, Campus is the ultimate coworking space. Members are offered open space or private office, two meeting rooms, an event venue, complemented by a common room and a large open-air terrace for chilling out. Membership includes full amenities, wi-fi, in-house bar, consulting services etc. Costs: Monthly packages vary from €100 to €200. Connect – Located in an old industrial building, Connect’s combination of wooden floor, brick walls, and modern design make it a creative and original space. The space offers various options of coworking possibilities, education and memberships, supplemented by free water, coffee and tea. Moreover, they host over 100 events per year. Costs: Monthly packages vary from €109 to €229. 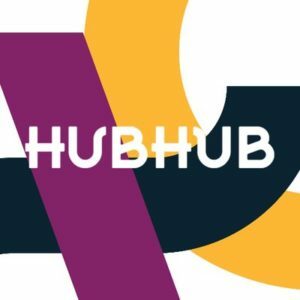 HubHub – With two locations in the city, HubHub is a brand new coworking option. More than 2300 m2 of coworking space, open 24/7 with full amenities, high-speed internet, chill out & gaming zone, bike parking etc. Regular events are also in the picture: inspirational breakfasts, informal lunches, and full-scale community theme events. Costs: Monthly packages vary from €220 to €250. 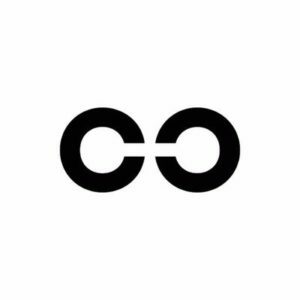 Cvernovka – Cvernovka is the coworking space for working parents. Why? Because they are the only coworking place offering a children’s corner with qualified staff to look after them. In addition, they are offering a variety of options of fixed and flexible desks, coworking area, meeting rooms, an event space for 80 people and a bistro. 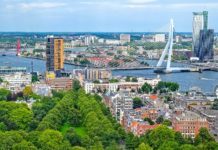 Costs: Monthly packages vary from €69 to €119. 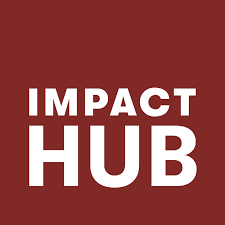 Impact Hub – The Slovak branch of the global network opened in 2014 to offer a complete coworking experience with well-designed flexible and fixed desk areas, access to events, mentoring opportunities and business consulting. Hosting a community of entrepreneurs, startups, freelancers, creatives, NGOs, Impact Hub is all about meaningful collaboration. Costs: Monthly packages vary from €80 to €150. 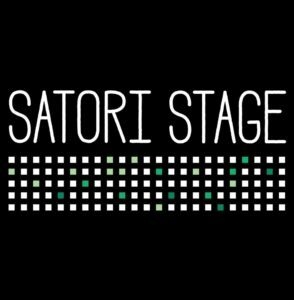 Satori Stage – Split between a cafe on the ground floor and coworking/events space upstairs, Satori Stage nurtures a culture of sharing new ideas, encouraging lively debate, hosting workshops and gaming meetups, and providing a space for artists and musicians to showcase their work in a comfortably open-minded space. Whenever you need a break, the place is known for its selection of coffee. Costs: Monthly packages vary from €80 to €140. 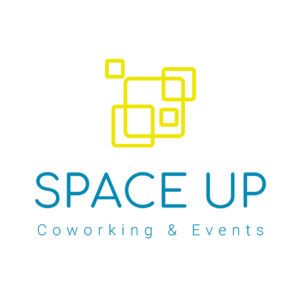 Space up – 1300 m2 of coworking space is on the menu at Space Up. 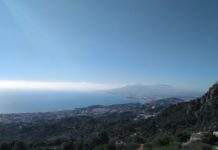 Open space or private office, wi-fi, community manager and copy/printer services accompanied by unlimited time in the meeting room, on the terrace, in the chill-out or play area. 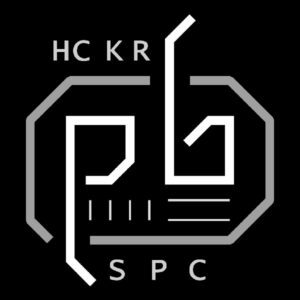 Known to provide a pleasant and positive environment. Costs: Monthly packages vary from €95 to €195. 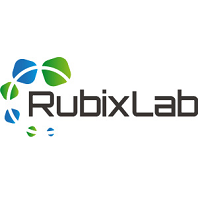 Rubixlab Garage – Known as the most colorful coworking space in the city, RubixLab offers private offices, fixed and flexible desks, meeting rooms and access to Rubixlab’s events. The best thing about it is the close touch with international startups and mentors from their incubation program. 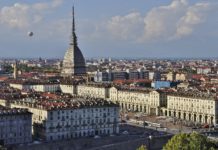 Costs: Monthly packages vary from €79 to €115. Progressbar – Starting as the first Slovak hackerspace in 2010, today Progressbar is an open coworking space comprising of open space, meeting room, chill-out area. 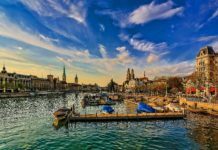 Their members are mostly crypto, bitcoin, blockchain-related startups and entrepreneurs. Two facts about the place: Coding women get 50% discount and Bitcoin is widely accepted. 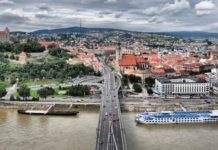 Costs: Monthly packages vary from €100 – €180.